Over the next several weeks, First Northern Bank will be completing the transition of all debit and credit cards to new EMV Chip Cards. Once you receive your new chip enabled card(s), simply activate the card and begin using it immediately. Your old card should be securely shredded or destroyed. 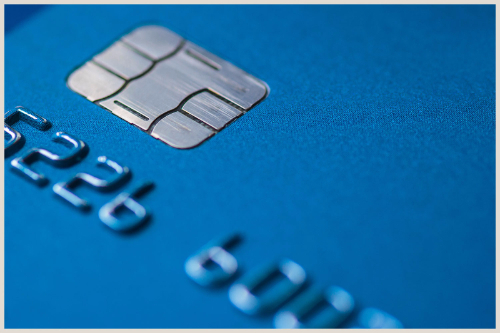 Your card(s) will now include the latest embedded microchip technology which provides an added layer of security, providing greater protection against fraud. The embedded chip is encrypted, safeguarding your personal information during the transaction process. Your chip card(s) will also make traveling easier and more convenient with its wide acceptance. Your card continues to have the traditional magnetic stripe on the back, enabling you to use it at merchants without chip-enabled terminals. If you're asked to insert the card, look for a slot on the bottom-front of the terminal and insert your card face up with the chip first.